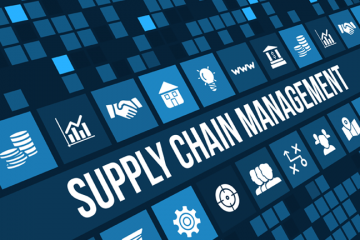 Managing today’s supply chains is a complex task. Depending on the item, the supply chain can work on hundreds of stages, multiple locations, many invoices, and payments which can have several entities involved and take a longer time. And due to all these complexities and lack of transparency, today we can see an interest in how blockchain can help the current supply chain. How is the supply chain fragmented? The current supply chain is fragmented in various ways. A few decades ago, supply chains were not complicated as the businesses were local, but now it has become complex. If you see the history there have been changes in transporting from rail to flight, also the emergence of personal computers saw changes in supply chain management. It is difficult for customers to truly know the actual price of products because there is a significant lack of transparency in the current supply chain system. Likewise, it is difficult to investigate supply chains when there are illegal practices happening. It also gets problematic when the vendors and suppliers try to connect on who needs what, when and how. 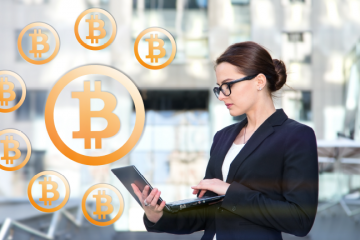 Though the most common use case of blockchain is in the cryptocurrency, by now you have understood that it is essentially a distributed, digital ledger and can be used for exchange, contracts, tracking, and payment for sure. Every transaction is recorded as a series of the block that contains information, chained together to offer a reliable and secure accounting for any particular field of work and are distributed over many nodes (in the network which is known as nodes). In a block the information shared is encrypted, confirmed and distributed to a number of linked nodes. The things which are necessary for reliability and integrity in a supply chain are offered by blockchain. This ledger is secure and tamper-proof. It provides consensus and all individuals on the chain own same version of the ledger. 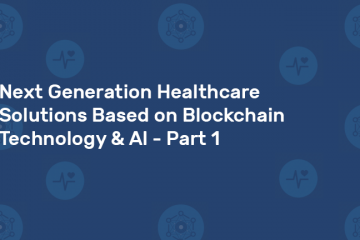 The activities such as transactions, exchanging cryptocurrency, medical records, shareholder records, agreements are some of the best uses so far. However, it has huge potential. It can increase the efficiency and transparency of supply chains and positively impact processes like warehousing to delivery to payment. Where the Supply Chain Transparency is lacking? Talking about the garment industry, most of us do not know who actually made our clothes and definitely not aware of all the stages of the garment journey. The transparency in the garment industry is a little dicey. And the only thing which helps us is the “Made in” label to check where the garment is produced but it is also found to be misleading sometime. Many companies produce the majority of their garment somewhere else and then ship the half made item to local city to complete. Even over the world of medicines, there are challenges in tracking the drug supply chain. The complex global supply chains make it difficult to determine the origin of the drugs or the ingredients. The drugs pass through multiple trading companies before they arrive at its final destination, but these companies don’t check the quality. The absence of interoperable labeling and identifications standard poses a big threat to drug supply management. Additionally, the multiple changes of hands, including packaging and logistics, can be the potential points of entry for faulty drugs. Here blockchain technology development comes in the scene, where it let the end user and drug manufacturer or look after every step to be sure that the information is correct and there is no corruption in the process. Once a company put supply chain tracking with the blockchain, they can offer a complete journey detail of a product. No frauds will be there, as no different entities can hack into the secure blockchain network. This process will automatically prevent any duplication, as a unique digital ID is assigned to each SKU. All thanks to blockchain’s secure decentralized data storage system. With blockchain’s distributed feature, each transaction is monitored and distributed. It allows for agile and secure data collection. It helps to record all the material in inventory and whether the warehouses are distributing seamlessly to all targeted areas. 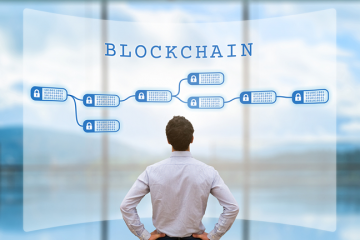 The information stored in blockchain helps the retailer, supplier, and manufacturer to communicate transparently and protect the information in each stage. Even the monetary transaction is made easy. Blockchain’s activity is not restricted to only this stage, it can impact the post-consumer items life cycle stages too. It is sure that the early adopters will gain advantages. An industry-wise single platform will make the technology more cost-effective and efficient but blockchain technology requires a level of cooperation from different entities. In the food industry, it is vital to keep solid records to trace each product to its origin. So, Walmart is using blockchain to keep track of its food (meat) it sources from China and the blockchain platform records where each piece of meat came from, processed, stored and its sell-by-date. Dole, Unilever, Nestle also use blockchain for similar purposes. Another recent project related to seafood verification is also launched. The Pacific Tuna Project is a supply chain traceability project that utilizes blockchain to tracks tuna from habitat to market. This effort is intended to remove illegal fishing and human rights abuse. The world’s largest mining firm BHP Billiton also announced it will use blockchain to better track and record data throughout the mining process with its vendors. Many companies can opt for their own dApp development (decentralized app) which will support their overseas business and improve the overall supply chain. Blockchain comes with the ability to transform the supply chain and disrupt the way the goods are produced, marketed, purchased and consumed. 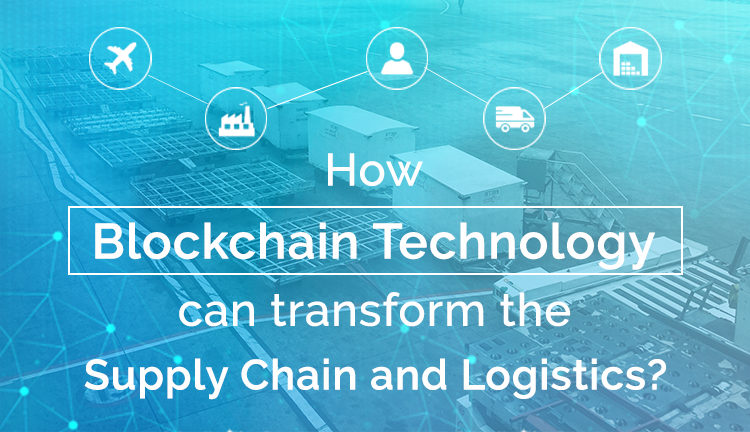 We are seeing great opportunities in blockchain-enabled supply chain solutions to improve efficiencies and reduce costs for the huge supply chain industry. Let us know your view about the incredible features of the blockchain. How Uberization of Logistics Apps can Help the Companies? How to know if your Business needs Blockchain?